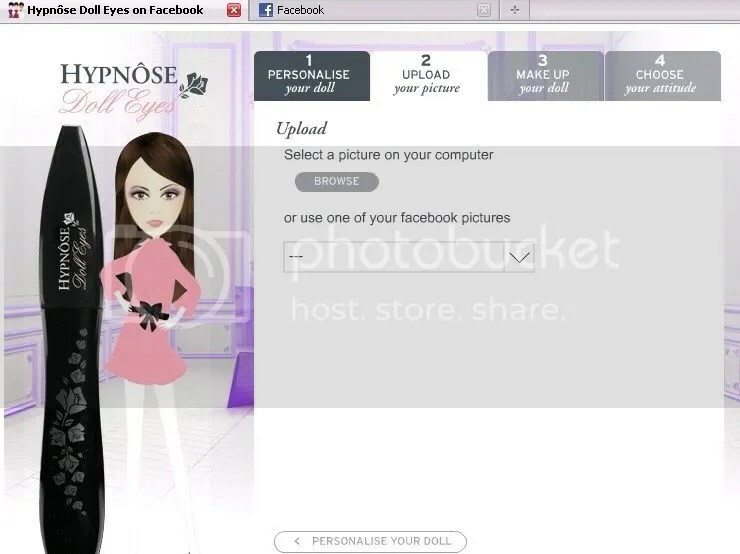 Create an avatar of your own with Hypnose Doll Eyes App and Win Lancome Products! Hey readers, i have something interesting to share! 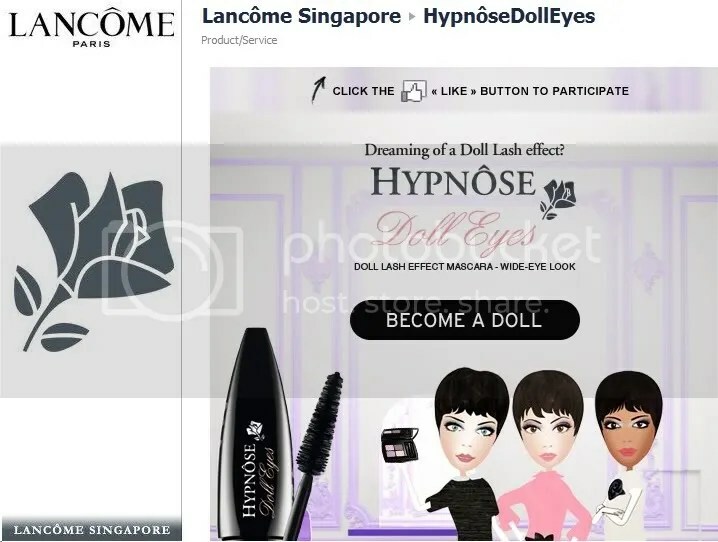 1) Like Lancome Singapore and go to Hypnose Doll Eyes App. 2) Personalize your doll by choosing the color of her skin & hair, hair style and dress. 3) Next, upload your picture. 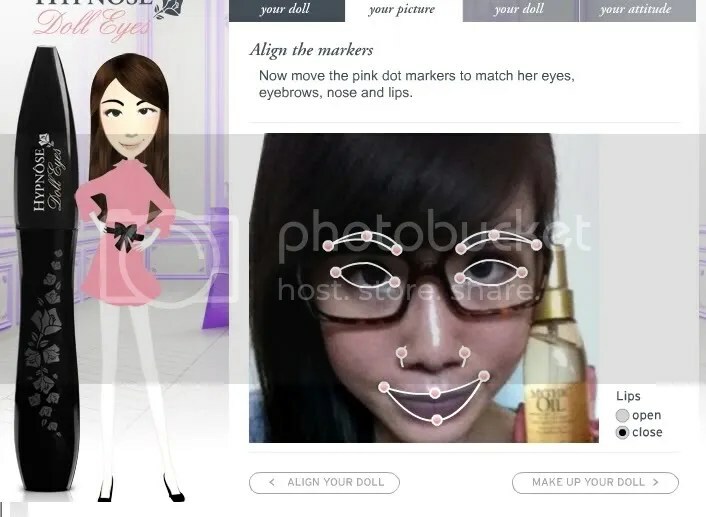 5) Align the markers to match your eyes, eyebrows, nose and lips. 7) Choose your desired eye make-up color. 8) Choose your favorite attitude. 9) Done! Now save the picture and share it on your wall.. Remember to print screen and email it to me. 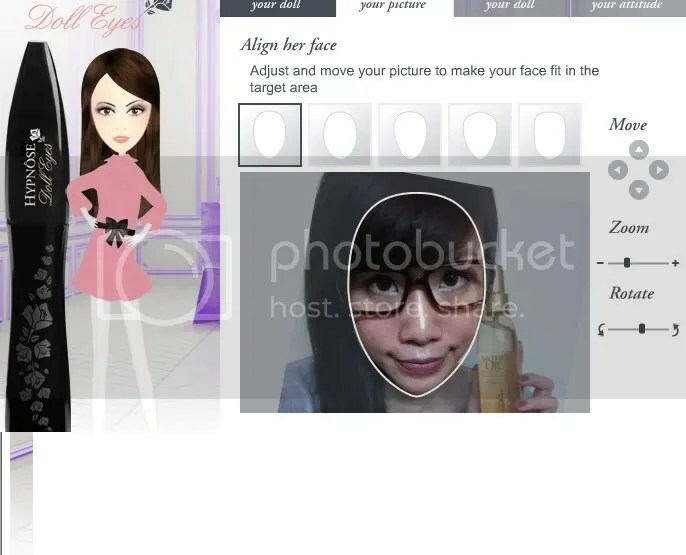 1 ) Join Lancome Singapore Facebook account and create your own Avatar! 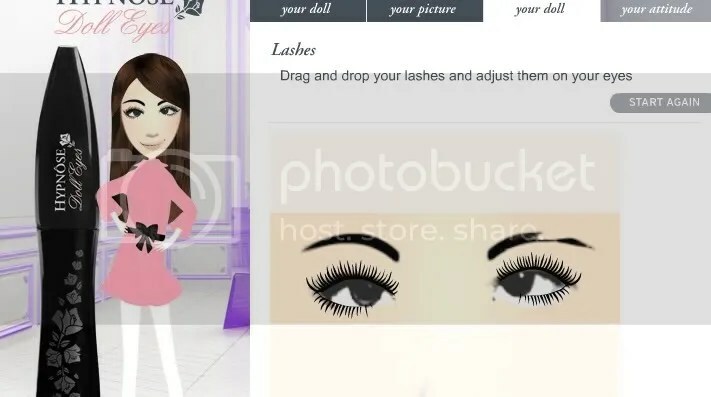 2) Next, ‘share’ your Doll’s picture in FB and print screen the page. (Email me at jermaineee@hotmail.sg). 3) Add me in add in Facebook so that i can facilitate the check. Leave your details at the end of this blog post (in the format: Facebook ID + name + Email address). I will meet up the winner to pass him / her the items. This giveaway will ends on 05 March 2012 @ 10 am and results will be out on the following day. Highlights for Week 08 – Eventful Saturday with ZA Cosmetic preview launch. ps: can’t seem to add you in to fb, so i’ve left the photos on public view.